When you are shopping for a good deodorant soap you have many options. You can choose between liquid body wash or bar soap and you can choose from numerous scents. The key to a good deodorant soap is that it fights and prevents odor rather than just masking it with fragrance. However, you do want to choose a soap that has a pleasant and long-lasting fragrance. There are a few deodorant soaps that stand out among the rest including Lever 2000 Refresh, Tom's Of Maine Deodorant Body Bar and Dial Gold Antibacterial Deodorant Soap. The most common mistake people make when buying a deodorant soap is focusing too much on fragrance. You want to choose a soap that fights and prevents odors. 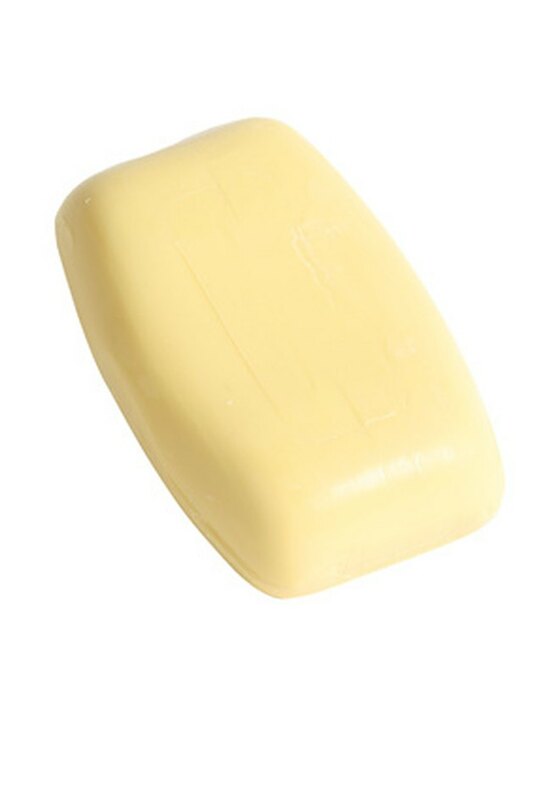 It is also important to get a soap that moisturizes because fragrance can dry the skin. There are many places you can buy deodorant soap including drug stores, health and beauty stores, grocery stores, online and at big box retail stores like Target and Wal-Mart. Wal-Mart has an excellent selection of deodorant soaps and they even offer natural selections like the Tom's of Maine Deodorant Soap. What Are the Ingredients of Liquid Soap?